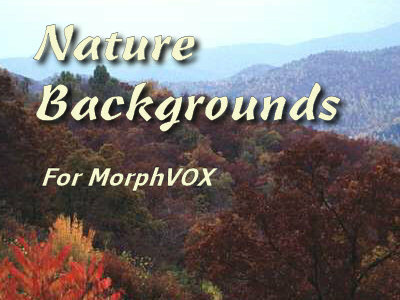 Add the sounds of the nature to MorphVOX Mac Voice Altering Software. Disguise your location just for fun. Sound like you are in the forest, park, beach or even underwater! 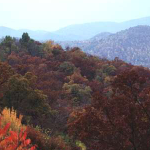 The Nature Backgrounds sounds have been digitally dove-tailed for optimal playback quality. This pack easily integrates with MorphVOX Mac Voice Changing Software.